Wake up rejuvenated with this Premier 8" Queen Memory Foam Mattress. The Memory foam will contour to the shape of your body, which reduces pressure on your joints and spine. 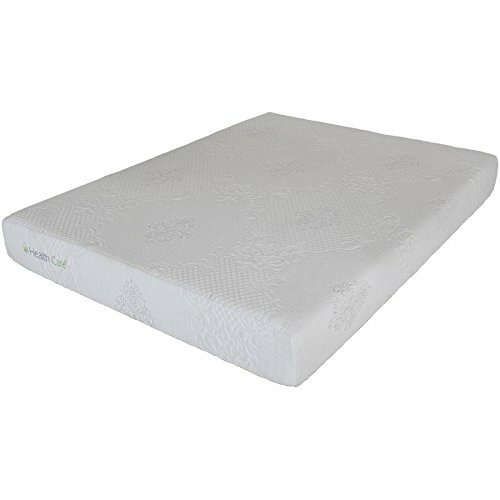 the mattress' dense foam core promises enduring quality compared to the life of a traditional mattress. If you have any questions about this product by Healthcare Sleep Products, contact us by completing and submitting the form below. If you are looking for a specif part number, please include it with your message.